Here is a list of some of the ponies we have for sale together with a brief description. They all have passports and have been fully vaccinated. For further details & prices please contact Merrie Stud. 14 hand (full up) 7yr gelding. Sire: Merrie Madhatter. Dam: Priory Petrina. Well schooled with super temperement. 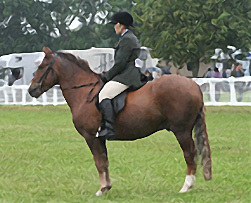 Lightly shown and started competing in dressage. Good jumping potential. Lovely free action. Good to box, shoe and catch. Excellent in traffic. Well mannered in company or alone. Motown always does his best to please. Ideal teenager or light adult. 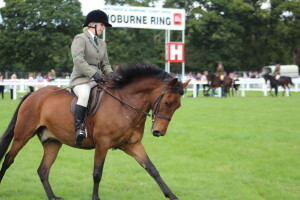 Well made talented gelding with good bone and exceptional action. Now competing up to Novice level dressage. Consistently getting over 65%>. Graded Level 1. Also jumps well. We also have an excellent selection of well grown two and three year old fillies and geldings from prize winning & graded mares to make up to 14.2hh Choice of most colours. Well handled. See youngstock for sale.